Apply on damp hair concentrating on mid-lengths and ends. Blow-dry. 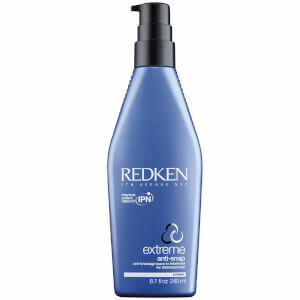 Reapply on dry hair as needed for added shine. For best results, use Diamond Oil Shampoo and Conditioner prior to use.